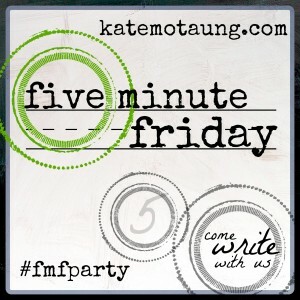 Linking up with Heading Home today for Five Minute Friday. The children would groan. Well, they were too kind to groan out loud. No, they would stuff those groans inside and then slump over with silent, overflowing groaning in mime, as they read and prepared themselves to share. Think, Pair, Share had good intentions, ya’ll. It really did. The concept was solid – think over something, share your thoughts with another, this allows you to Stop, Collaborate, and Listen, which only then leads us to start nodding our heads along with Vanilla Ice’s horrible riff on Queen, and from there? Oh, I don’t know. I have totally lost my train of thought here. Probably too much sharing, in that I just revealed to you that I do have the lyrics to “Ice, Ice Baby” still in my head, packed in with too much coffee this morning. I am not really into sharing. I do like to talk, a lot, about myself. It’s my favorite subject, really. I love to chatter on, witty and all, about my sons trying out their wrestling moves on Steve the Cat. But sharing is hard. Sharing means vulnerability. 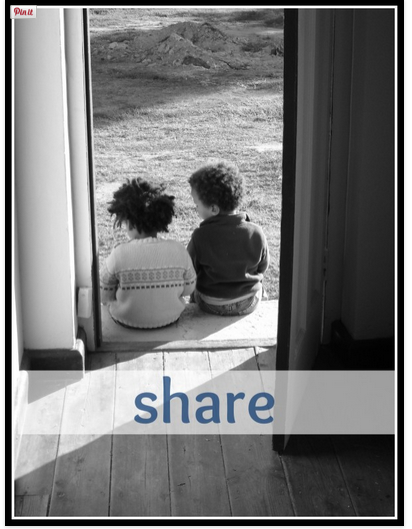 Sharing means… I might show someone that I’m not large, in charge, and totally in control. Because, really? I am so not in control. Of anything. And when I had kids? This takes this sharing thing OFF the CHARTS. Because, if you don’t learn to talk and lean on your girlfriends a bit, after a day of being surrounded by little mouth breathers who have made it their mission in life to MISS the toilet seat as artistically as possible, you will lose your mind. And then, there won’t be any mind to share at all. Just a tired out, blob of a mom. When Blonde was first born, I morphed into that blobby mom. I don’t really know how or why… (well, I do know some of it – I was totally post partumming all over the place, and was also looking into the abyss of a very real addiction to alcohol, so it’s NO wonder I got a bit wonky)… and I got so isolated and alone that I actually started to feel like I wanted it that way. I learned to get out. To see people. To talk a bit. And then, it took me about FIVE years to get sort of comfortable with the concept of sharing. REALLY sharing. But if we don’t learn to lean on each other, and share the load? 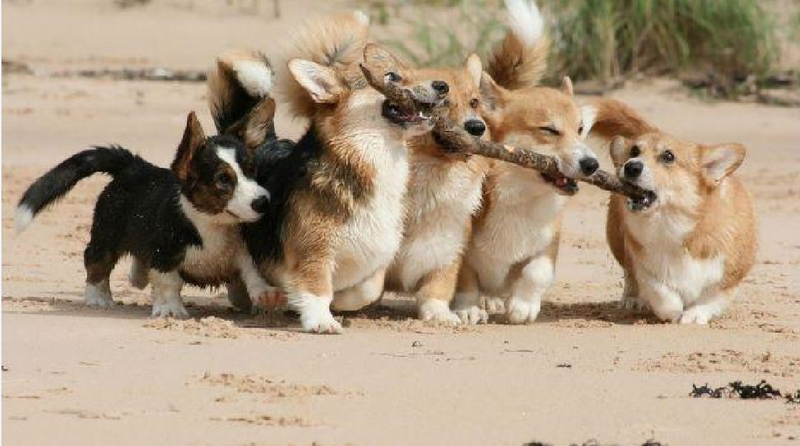 Then, we’re all alone, stuck with a big stick, and no one to help us carry it. * This is a true story. My student was an avid hunter. He was not an avid reader. The ONLY thing that kept him engaged in this classic was the hoped for hunting scene and that oh-so suspenseful demise of the mockingbird. Poor kid.